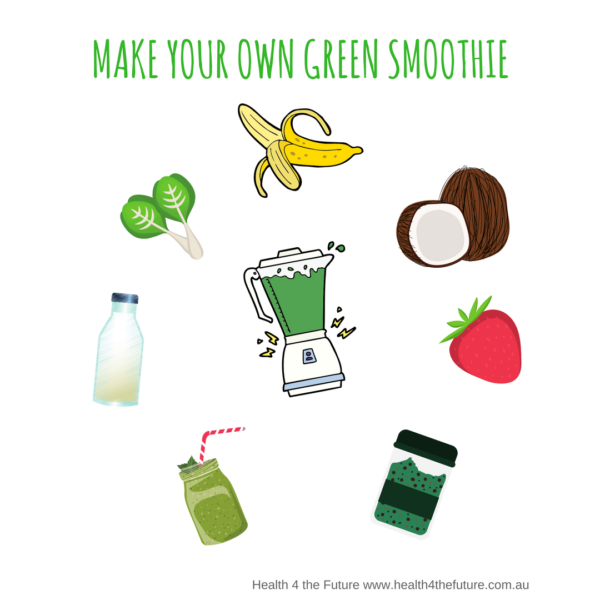 A healthy outside starts from the inside – Drink Green! This luscious green smoothie is super simple to make and is the perfect start to every day! Add all ingredients to blender. Add ice blocks and blend until smooth. Pour into your favourite glass and enjoy!